Benjamin was my last boy of 2016 and rounded out my boy sessions to 25 total for the year. This was the year of boys! I was very grateful that he was in a milk-drunk state the entire session. He slept like a dream and I felt like I could hang him upside down and he wouldn’t care! 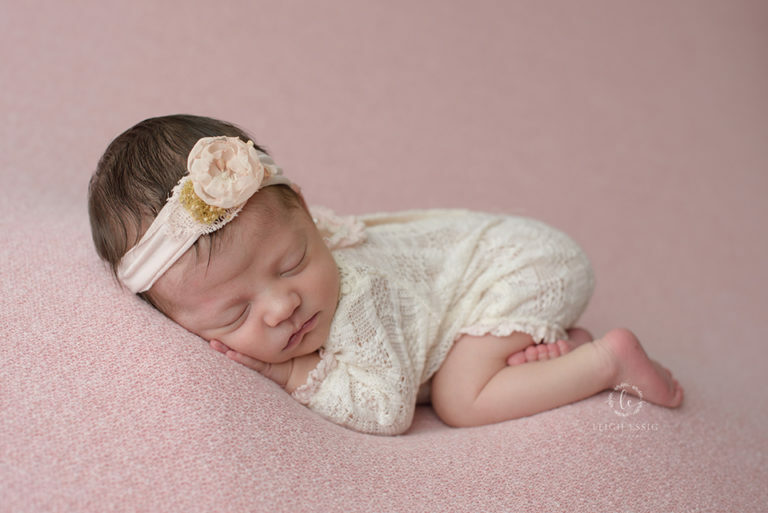 Newborn sessions are so wonderful. 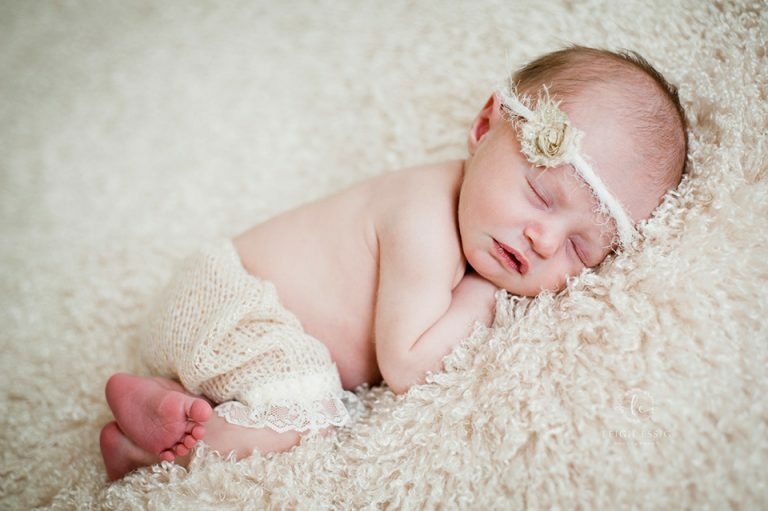 What other job can you have where you get to play with tiny babies and put them in adorable outfits? 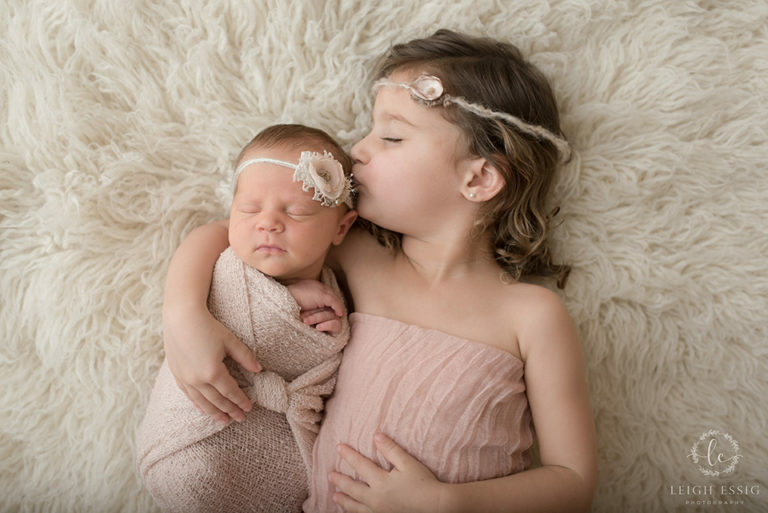 I absolutely love working with these children and their families so if you or anyone you know is looking for a newborn photographer, let me know!